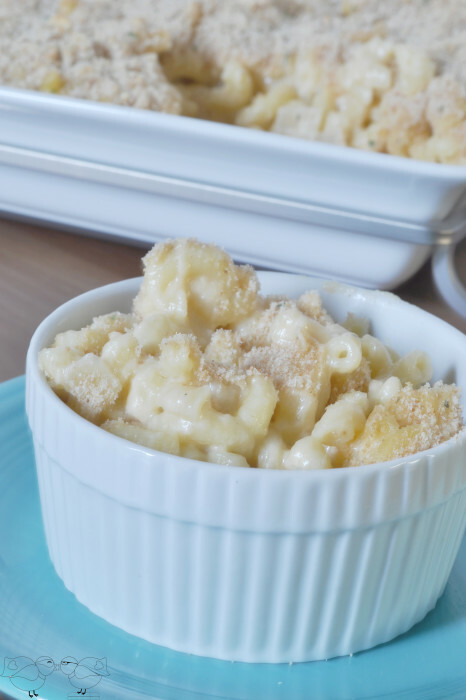 This Creamy Baked Mac and Cheese has become a staple though in our little home, especially because it makes a TON of left over for us. We usually eat it a couple times for dinner, and I have a few lunches, too. What I love the most is that it is a such a great base for experimenting with other ingredients. Sometimes I include bacon, green onions, or shredded chicken to name just a few. This is also a really great recipe to make for a party or to bring to someone’s house for an illness or bereavement period. I have none people to freeze it as well and have it come out delicious, though I have never done this myself. If you decide to give it a try, I would freeze in the desired portions because refreezing multiple times will probably try out the pasta. Stir in the cheese, mustard, salt and pepper until smooth. I usually pour the first half of the cheese, stir well, and then pour the rest. Bake uncovered at 350 degrees F for 30-35 minutes. Do you have a favorite added ingredient for Mac and Cheese? I made this tonight. It’s kid approved! My kids are the pickiest eaters and when they love something I hang on to it! I highly recommend this dish. I am so glad your kids loved it! It is definitely one of my all time faves. This looks REALLY good. I can’t wait to try! Love this! I am going to try in this weekend! This looks so good!!! I would love to try it. Pinned. Holy cow this looks so good. 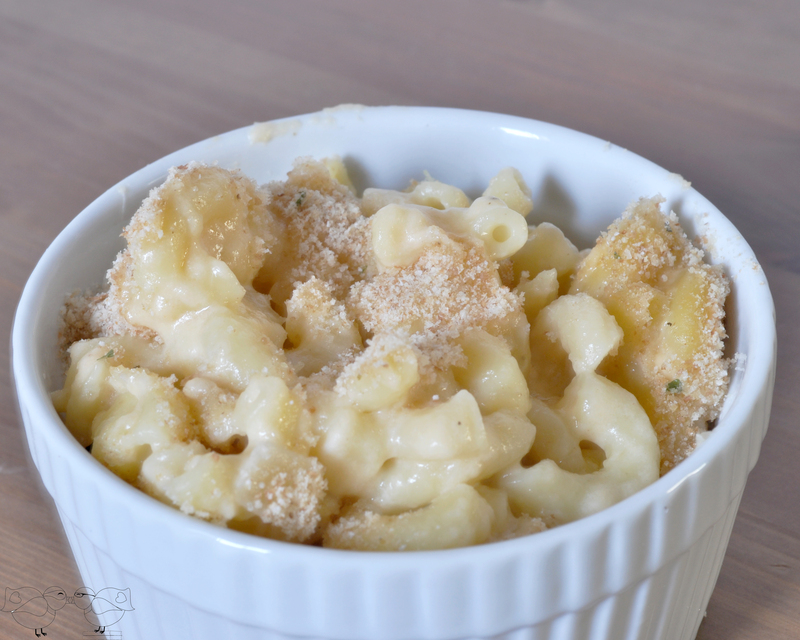 I LOVE baked mac and cheese, calories be darned! this looks so good. 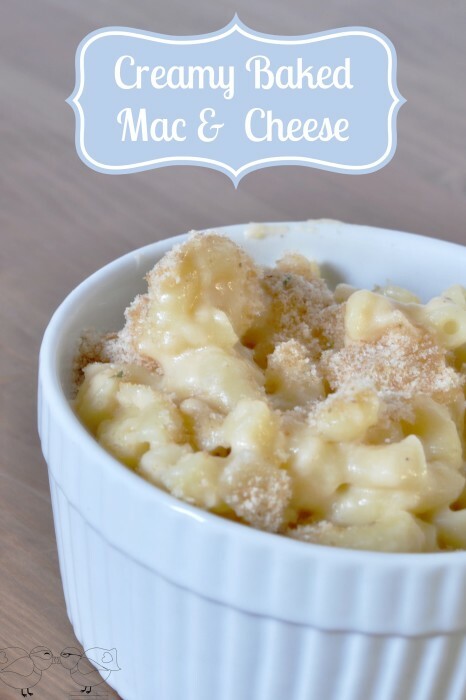 I’m always looking for a good mac and cheese recipe! I like the addition of bacon! mmmm bacon.